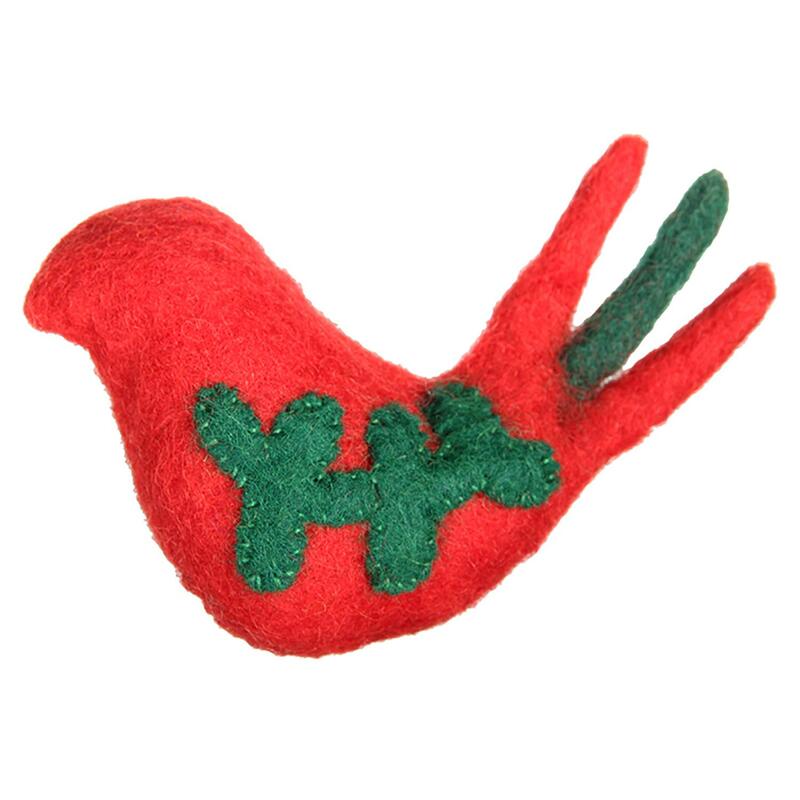 Make a purrrfect playtime for your feline with the Wooly Wonkz Holiday Cat Toy Partridge Bird! The Wooly Wonkz Holiday Cat Toy is great for your pouncing cat or a small dog. Soft and clawable texture cats crave will make playtime fun and safe. Lovingly made in Nepal. Colors and sizes may vary making each toy special. Made of 100% New Zealand wool. Bell interior will keep the play going. 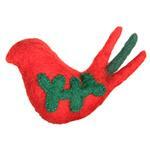 Check out other colored birds and Wooly Wonkz cat toys. It makes a great stocking stuffer!